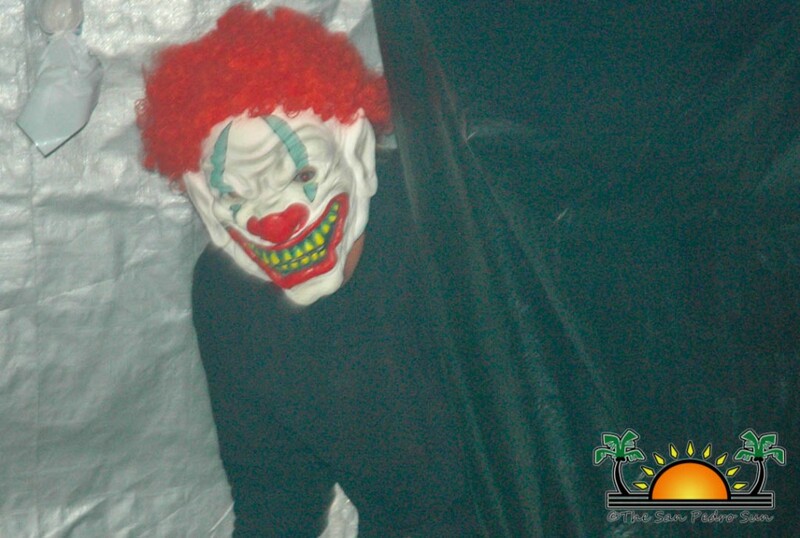 In an effort to raise funds for Raise Me Up, Wayo’s Beach Bar hosted their third annual Haunted House for two nights on Thursday, October 27th and Friday, October 28th. 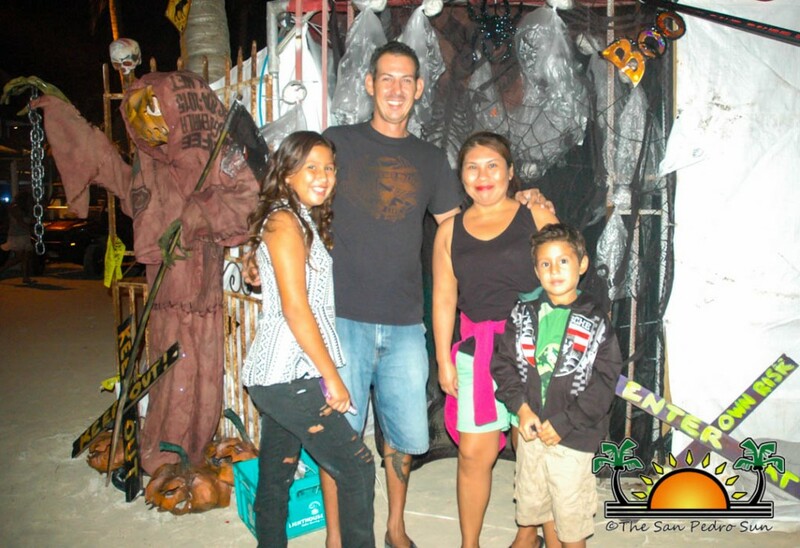 For an entry fee of $1 for children and $5 for adults, dozens gathered to experience the family-friendly haunted house. 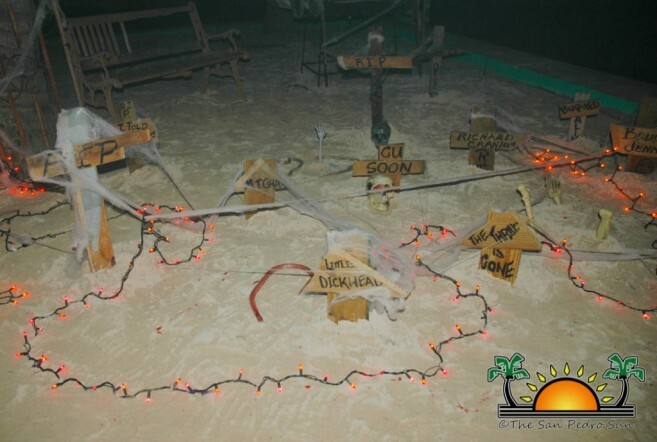 A group of volunteers transformed the Wayo’s palapa into haunted attraction by draping it with cobwebs, canvases and scary props, and even building a graveyard. From horned skeletal goblins to walking zombies, spooky sound effects and lighting, and even unexpected scary characters popping up out of corners, many frightening screams were heard from a distance. At the last stage of the attraction, the creepiest of them all was an evil red-haired clown awaiting to slice you with its buzzing, loud chainsaw. At the exit, participants were treated with candy as a symbol of making it out alive. In addition to the haunted house on Friday night, Wayo’s hosted their Halloween costume contest, where many children came out and showcased their best costumes. 50/50 raffles took place, and various prizes were given out to the costume winners. In the end, $2,357 was raised through admission sales and raffle tickets. Raise Me Up is a local organization dedicated to the betterment of Belize families in need, which oversees the San Pedro Food Bank, San Pedro Kids Club, Hope Haven Orphanage and Women’s Shelter, and the Literacy Program at the Holy Cross Anglican Primary School. According to organizer Brittney O’Daniel, the haunted house had major improvements this year with the help of dedication of volunteers. 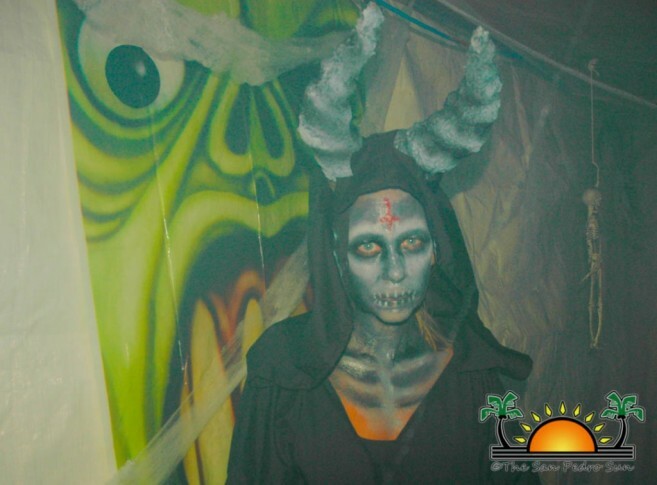 “This epic haunted house would not have been possible without the help of my volunteers. We had a great turnout and I look forward to next year,” said O’Daniel. O’Daniel would like to give special thanks to sponsors Aqua Vista Beachfront Suites, Sandbar San Pedro, Wayo’s, and Palapa Bar for organizing, Conch Shell Inn, Nook, Black Orchid Restaurant, Feliz Sports Bar, and Dande’s for provided prizes. A thank you also goes out to all of the builders, organizers, and actors: Skydive San Pedro, Dee Regis, Heather Smith, Eduardo Vasquez, Chi Chi Rodriquez, and Caitlin McWhorter. 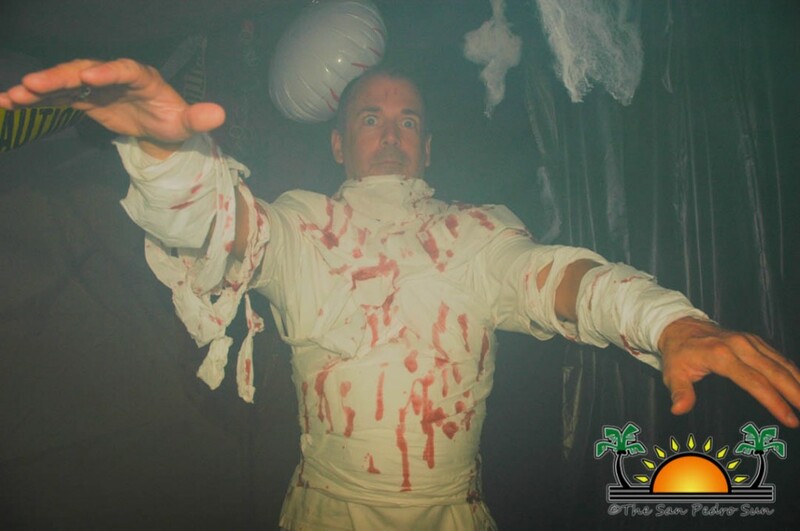 Holiday Hotel's Halloween Bash 2015 was EPIC! Howling good fun at Saga’s 2015 Spooktacular!